Lorenzo Bevilaqua/ESPN Images(HOUSTON) — Former NBA star Shaquille O’Neal has done it before, he will do it again, and he does not to be praised for it. The basketball legend, who often goes by “Shaq,” paid for the funeral of 7-year-old Jazmine Barnes, who was killed in a drive-by shooting in Texas. A local of Houston, Shaq was disturbed by Jazmine’s death and wanted to take action. 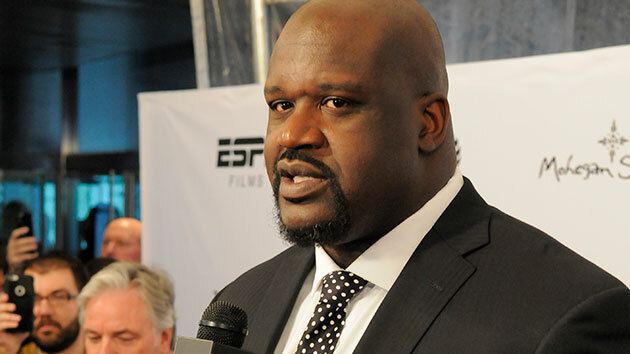 This is not the first time Shaq has paid for the funeral of a grieving family. He says he does not want credit for his altruism. Rather, he feels he is fulfilling a duty to ease the pain of a grieving family that he has the means to help. Jazmine was riding with her mother and three sisters through northwest Houston on Dec. 30 when a gunman opened fire. Jazmine, who was sitting in the backseat of their car, was shot in the head and killed. Her mother was wounded in her left arm. Two men were charged in her death. Houston Texans’ wide receiver DeAndre Hopkins also pledged to donate his $29,000 game check from the team’s playoff game against the Indianapolis Colts to help pay for Jazmine’s funeral. 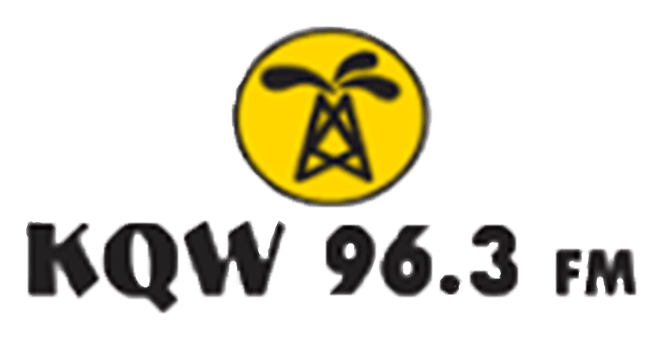 Copyright © 2019, ABC Radio. All rights reserved.